Following the collapse of WOW Air, Alaska Airlines will soon increase Mileage Plan award prices for partner Icelandair. Starting April 15, the number of points needed for a flight will increase by one-third, bringing prices up to 30,000 miles one-way to Iceland, or 35,000 miles one-way to Europe. Alaska Airlines will soon increase award prices with a trans-Atlantic partner airline. On its website, the Seattle-based carrier announced it will take even more miles to fly across the Atlantic Ocean aboard Icelandair. Noted by blog Live and Let’s Fly, the price increase will take effect on April 15, 2019. Starting on “Tax Day,” flyers will be forced to pay 30,000 Mileage Plan miles to fly one-way to Iceland, or 35,000 miles to fly one-way to Europe. Business-class fares won’t be affected: one-way fares to Iceland or Europe will remain at 50,000 and 55,000 miles, respectively. The blogger writes that the prices are a 33 percent increase from their current pricing, which could make this a potentially poor value proposition for passengers. Other partner airlines, including American Airlines, British Airways and Finnair, charge less Mileage Plan miles for travel from the Contiguous United States and Alaska to Europe. 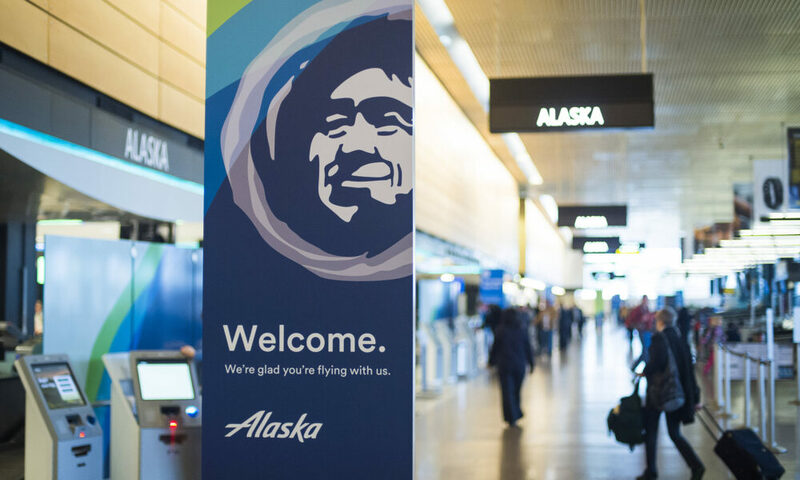 Alaska’s loyalty changes have not been limited to increasing award pricing in the past months. 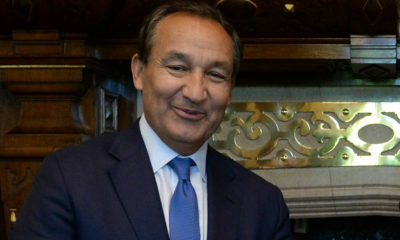 In December 2018, the carrier cut back some benefits of its elite program, including reducing lounge access for elites and in-flight entertainment system access. And in January 2019, the airline reduced the number of miles flyers can directly purchase every year. The compromises come with an increased focus on the passenger experience, including the installation of satellite wi-fi and improved lighting systems aboard their aircraft. The move comes on the heels of WOW Air’s collapse, the low-cost carrier based out of Reykjavik. Alaska has not commented publicly about the changes, or if the lack of competition has influenced the price increase. Oh come on now, your header makes it appear ALL redemptions are going up which is not the case, only Icelandair which truth be known never really supplied sufficient award seats to make it even a thought let alone Saga class which I have flown once from SEA to CDG and would call it for what to is a discount carrier.